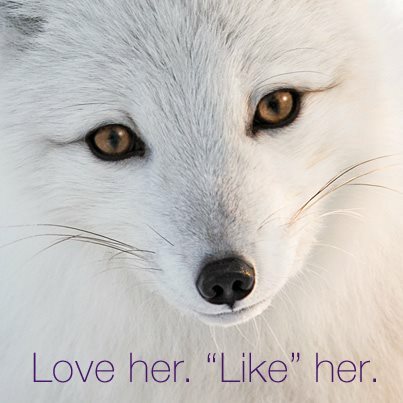 Give Where You Live: @TELUS is Helping Preserve Canada’s Animals & Habitats. 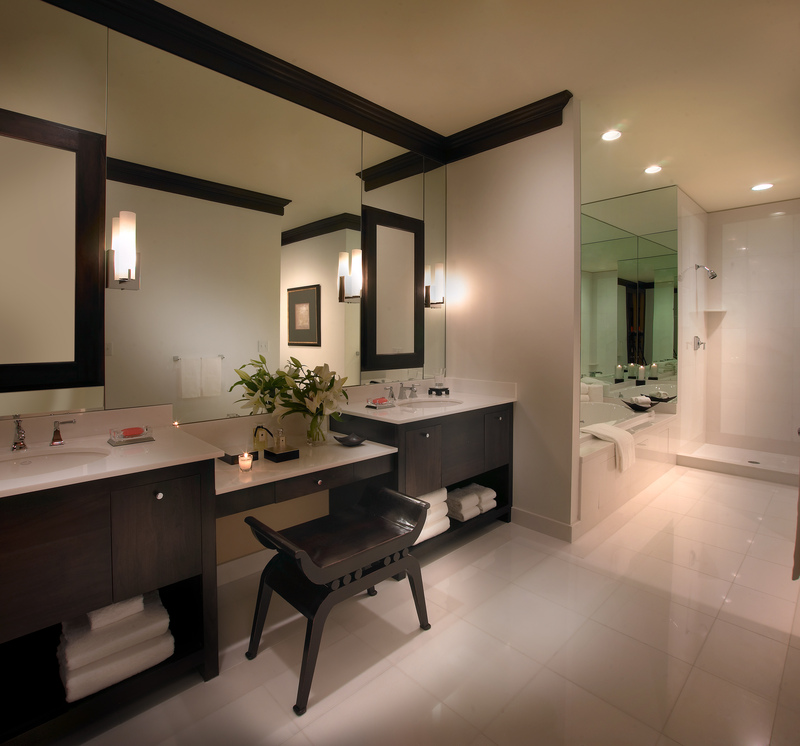 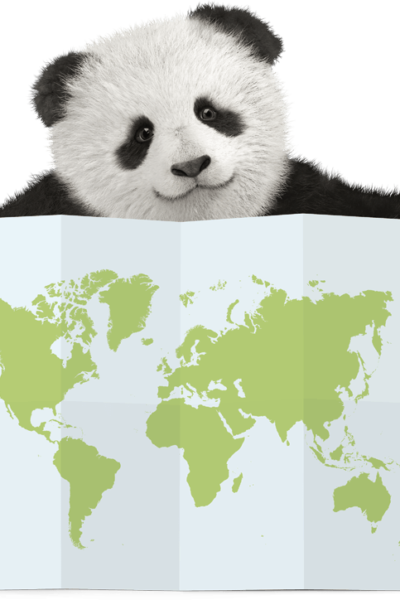 Every Post and Share w/ #HomeTweetHome, TELUS Will Give $1 to WWF! BlackBerry Q5 Review: It’s Built to Keep You Moving. 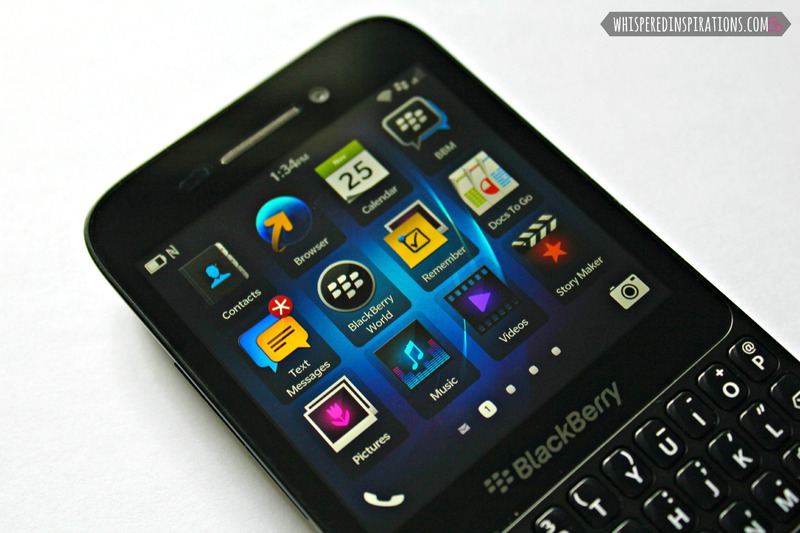 Enter to Win the BlackBerry Q5 from @TELUS! 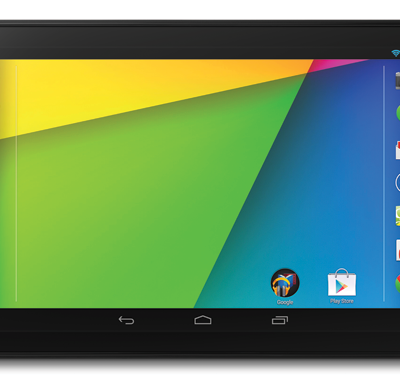 ARV of $425! 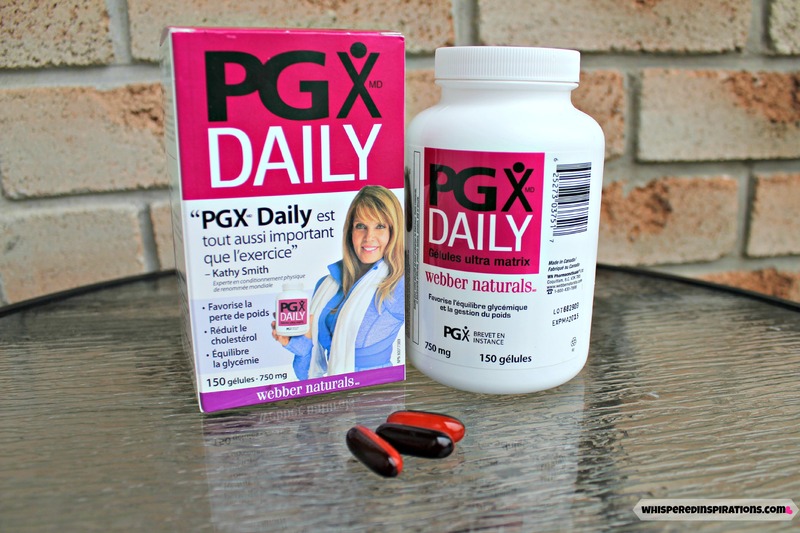 Take Control with PGX Daily: @PGXDailyLife Helps Keep Your Appetite Under Control and Promotes Healthy Weight Loss and Management!